Yes you read right, by KW. 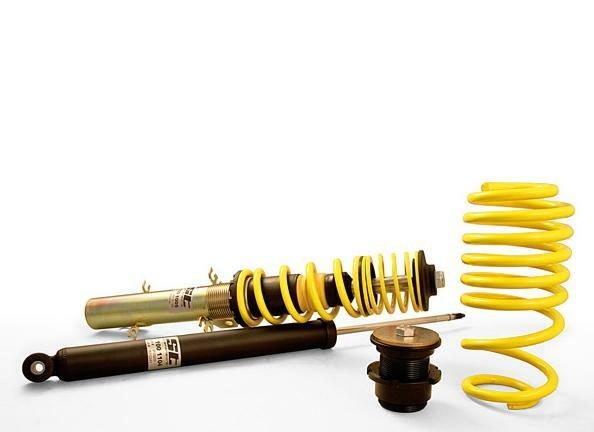 ST Speedtech Coilovers are made by KW, the leading brand worldwide for height adjustable coilover systems. In fact ST is owned by KW automotive. Just think of ST as KWs little brother! 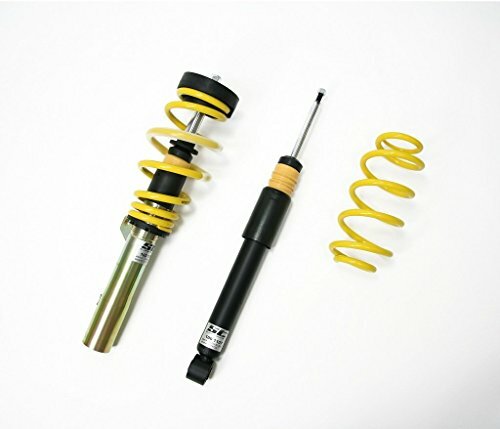 ST Speedtech Coilovers offer only a non-dampening adjustable solution along with the height adjustability, just like the KW V1s. Would be nice if you had more pictures of the item.